L-Bird Unit Patches - De website van vintageflightfoundation! 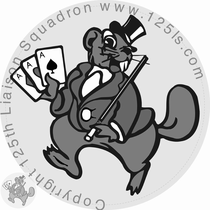 125th Liaison Squadron Leather Patch hand made by Johnny Signor. If you are interested in having this patch custom made, we can provide the contact. Warning, this picture is copyright to Johnny Signor and published on our website with his approval. 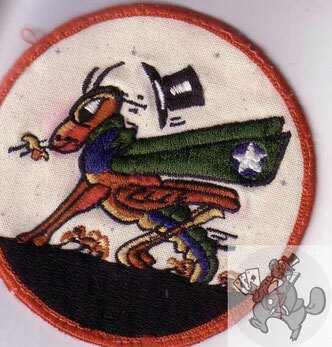 Grasshopper Patch worn by Liaison Pilots at Fort Sill, OK, US during the 1940´s. 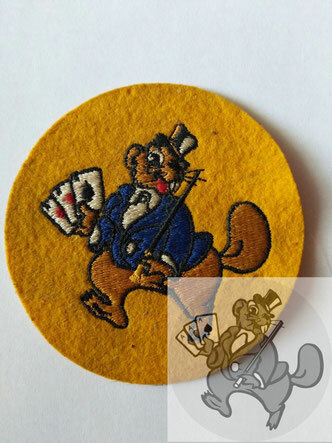 125th Liaison Sqdrn Patch worn by Pilots, Observers and Mechanics attached to this Unit during the 1940´s. This picture was sent to us by Marjorie Clark, the daughter of a 125th LS serviceman. It measures 4 inches in diameter. Thank you very much to you, Marjorie and your dad John Clark for his service.